Best low glycemic and low sugar fruits for healthy diet. Most of us would assume that fruits are high glycemic carb because they are so sweet but the simple thing is that fruits are metabolized differently. First, fruits have a lot of benefits as they are great source of nutrients, vtiamins & minerals, they are rich in dietary fiber, tehy contain minimal sodium and harmful fats and they are rich in folic acids and Vitamin C. Actually, fruits are so beneficial that there are reasons to buy frozen fruits and veggies, as well. "Freezing" lock in many of teh fruit's vimamins, minerals and antioxidants. 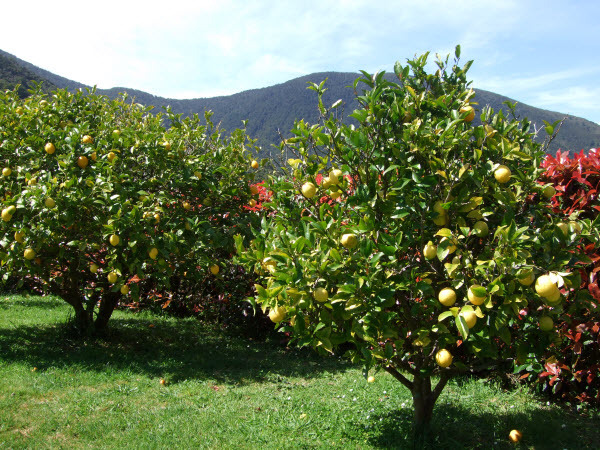 In this article, I want to explain what the lowest glycemic fruits that you can eat are. Especially as we get into the summer time, you are going to start eating more that fresh fruit. 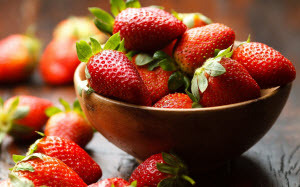 Strawberries are the best low glycemic fruits. If you ever look at a package of strawberries or if you ever look at the nutrition facts of a strawberry, you will see that it takes many of them to get even 10 or 15 grams of carbs. So, in addition to being low in terms of overall carbs, the actual glycemic load of those carbs is exceptionally low. If you are going to indulge, I definitely recommend hitting up the berries, adding them up in a pre-workout meal and getting the benefit of not only a low glycemic carb but also some anti-oxidant and anti-inflammatory benefits. The Glycemic index helps you to distinguish between the slower-functioning good carbs and the fast-functioning bad carbs. You should learn how to use the Glycemic Index as this will help you to quikcly choose the fruits that are slower digested and make you feel fuller for longer. Melons in general are pretty low glycemic but Cantaloupe “takes the cake”. It is also especially high in vitamin “K” which is necessary in order to absorb vitamin “D” and it has some crucial vitamins to it. As an extra bonus when it comes to Cantaloupe, if you eat the Cantaloupe seeds which do not taste all that amazing, they are extremely jam-packed source of omega-3 fatty acids. So, you not only take the low glycemic fructose of a Cantaloupe but you also take the same effect that you might get from fish oil. Plum fruits are my personal favorites and the reason why they are so glycemic is because of the effect they have on the digestive system. 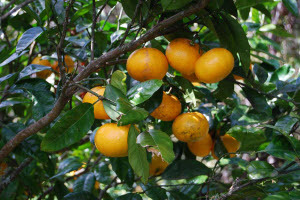 They are a bit slower to digest and also high in fiber hence the old eating prunes that help digestion. 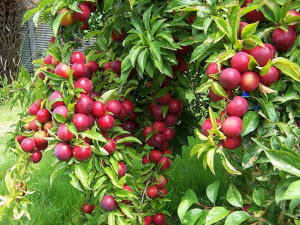 Prunes are just dry Plum fruits. Healthy digestion is very important so if you eat a few Plums, you get that low glycemic effect, that low level of sugar but you are also getting enough fiber that will slow the absorption of that sugar. In that way, you do not have this surge effect affecting your body and convincing your liver to store sugar as fat. Most likely, you did not think that this was even a fruit. Avocados technically are fruits and they do have a glycemic load which means that they will raise your blood sugar a little bit. However, they are such a high source of omega-3 and healthy fats that it slows the breakdown of those carbs. Studies have shown that a fruits and vegetables based diet that also includes Avocados will prevent the risk of diseases such as Diabetes, Heart Diseases and Obesity. Grapefruits are not always the sweetest fruit in the World but they are definitely beneficial when it comes to your health. The reason is that they are shown to lower blood lipid levels and they are shown to lower Cholesterol. So, in addition to being a great source of “B” vitamins, they are also going to help you reduce the levels of fat in your bloodstream, they are going to help you lower these levels of Cholesterol and you get on living a healthy life. Towards this direction of a healthy lifestyle, Grapefruits promote appetite control, support weight loss and will help you get a lean body as you can also read in http://www.lifetoliveit.com/dreaming-of-a-toned-and-lean-body-here-is-how/.